Coding is the process of using computer language to create and complete a task. Video games all utilize code. But, coding goes far beyond video games. The ability to code intertwines with the ability to use logic and logistical process. 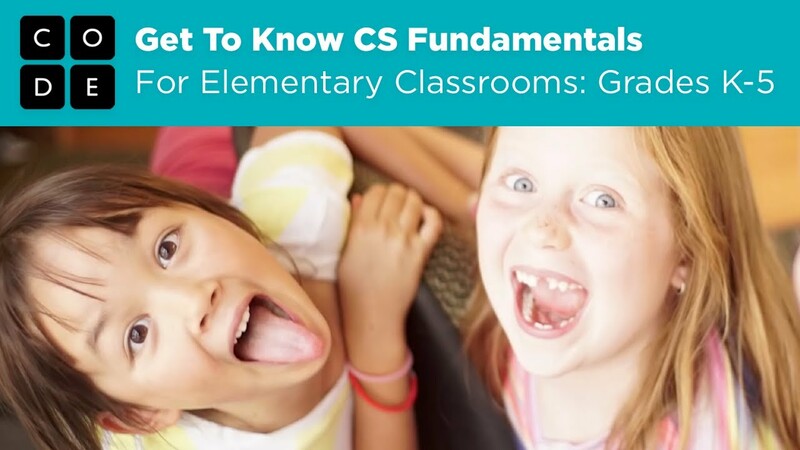 The fundamentals of coding make their way into the science, technology, engineering, and mathematical fields. In Piscataway, our K-5 students have the opportunity to code within their weekly Digital Literacy classes, in afterschool clubs and unplugged under the direction of the school Digital Literacy staff. STEM classes at the middle school level explore coding and C++ as students work building and programming robotics. The flexibility and accessibility of the http://code.org program offers each K-8 student the opportunity to code during the school day, at home, or at the public library. Why teach coding in grades K-8? -Click on the link for more information. Why (and How) to Start Teaching Coding in Schools -Click on the link for more information.